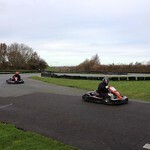 Karting session North of Brighton. 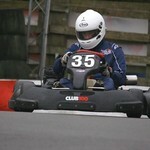 Your session includes, warmup session, 4 heats, semi finals, grid placing & Grand Prix style race. 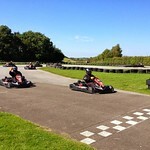 Feel like a real racing driver, Arrive and welcome to the track. 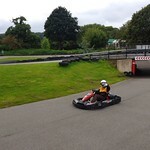 Get kitted out in full racing suit and helmet. 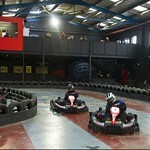 Enter into the pit lane for a quick car briefing followed by 5 -10 mins warm up to get into the groove. 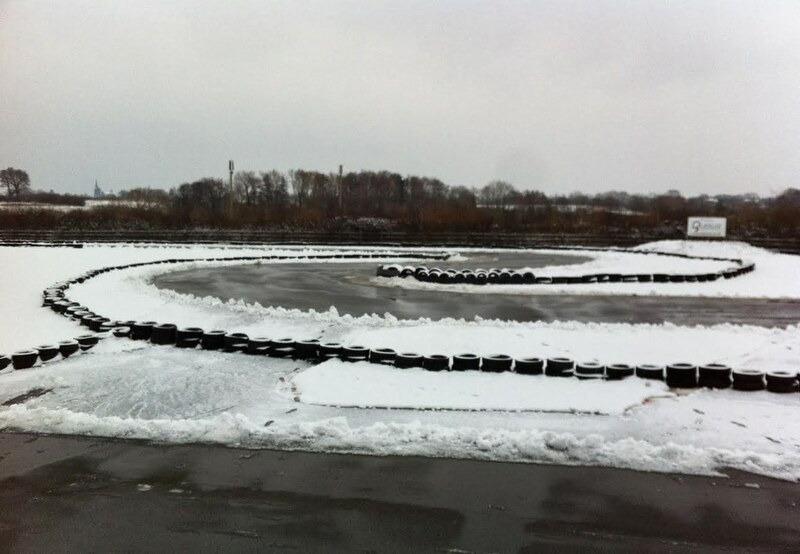 Get ready for 4 Heats races warm your tires and find the lines and everyone advances to the Semi final and grid placing. 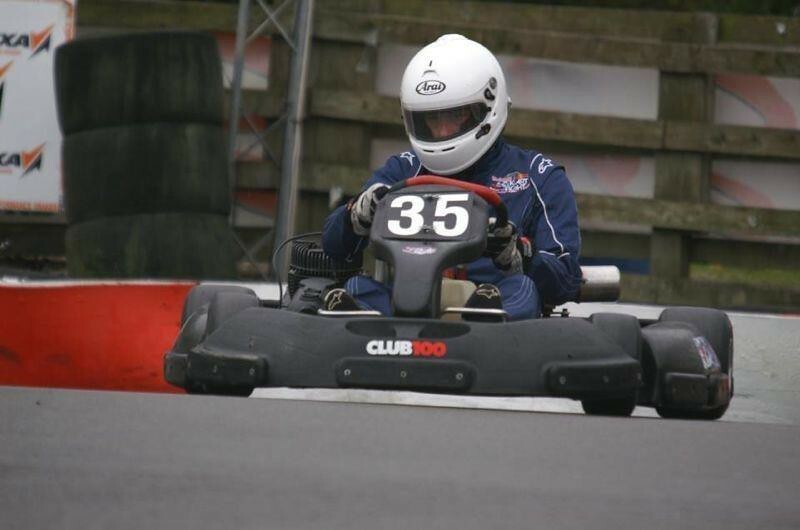 Finally the top drivers advance to the final Grand Prix followed by trophies and prize giving in the pit lane or club house. 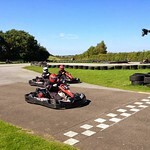 A great way to spend 2 hours of high adrenaline fast paced action. 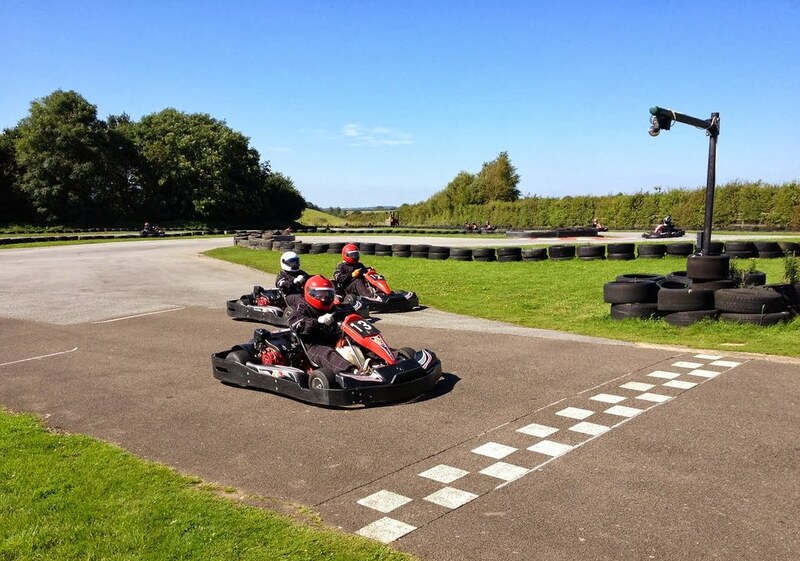 It is a fast, furious, frenetic and exhilarating track that will provide you with plenty of challenges but, first and foremost, an invigorating race for you and your friends or colleagues! 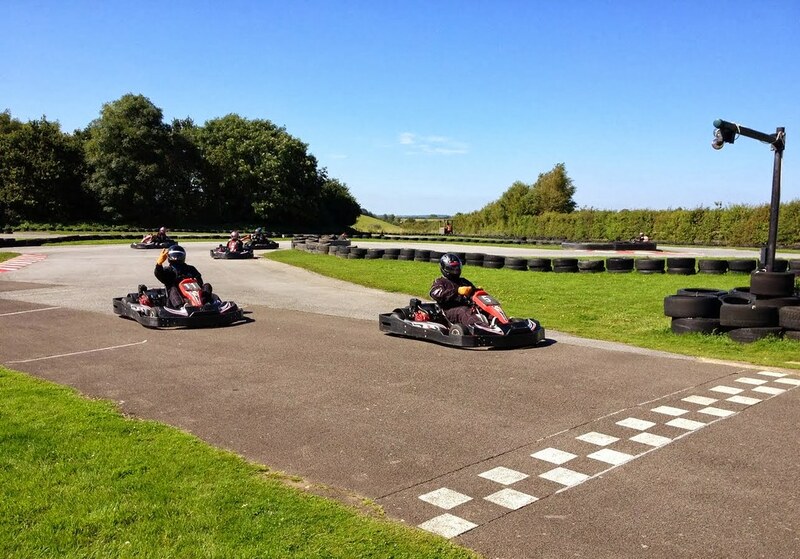 A great track that was purpose-built for kart racing with elements that cater for the complete beginner to professional racer. 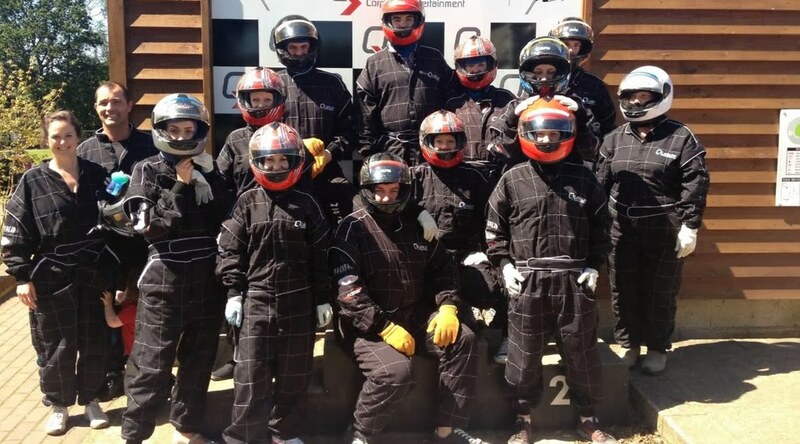 Calling everyone with a need for speed, it’s race day and the challenge has been set! 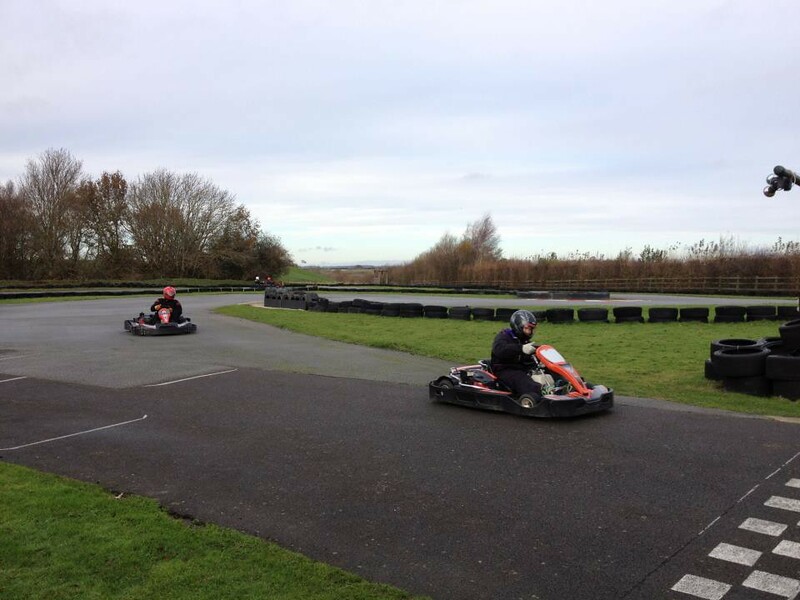 Take on the toughest track on the south coast in a le mans style race! 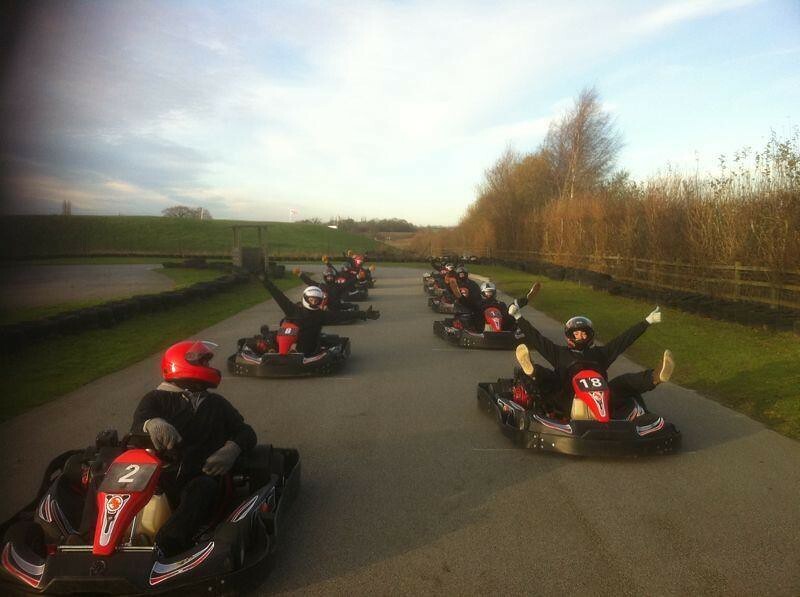 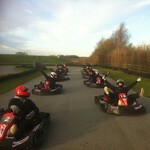 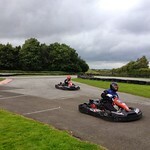 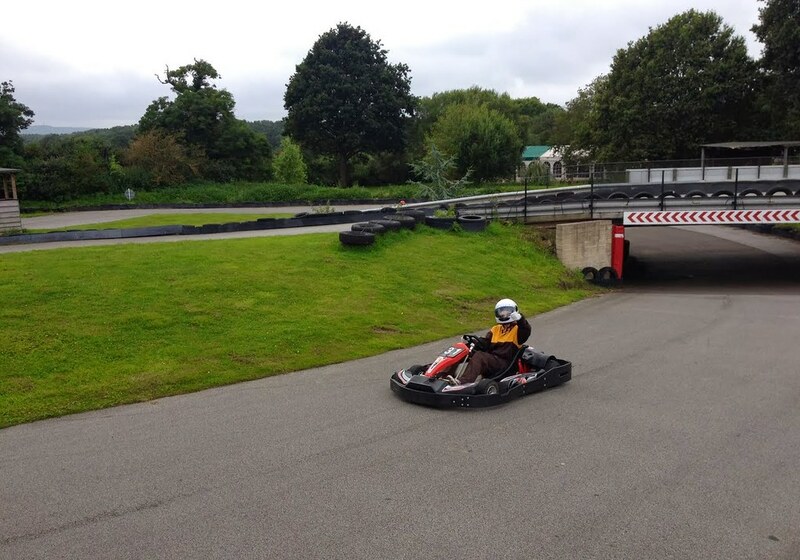 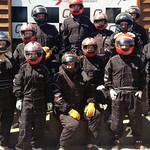 Karting is just one of the capers we have lined up for you in Brighton. 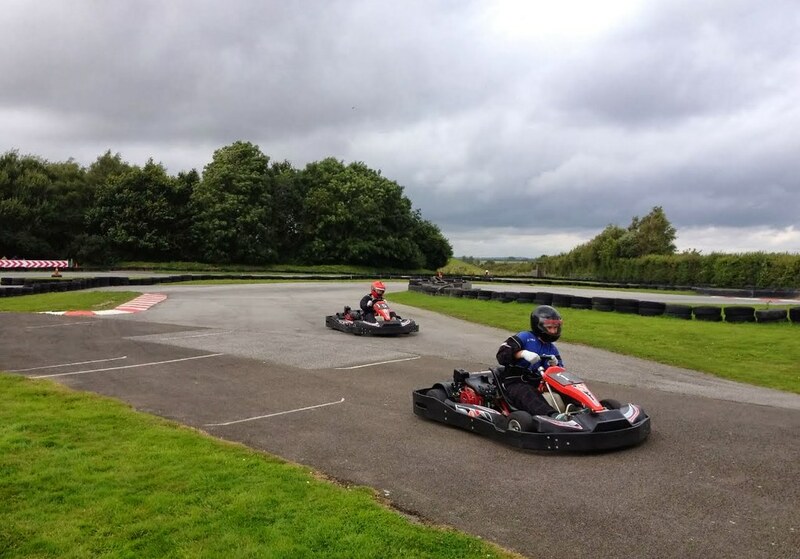 What else you get up at the Lap Dancing Club and Nightclub is entirely up to you guys ►2 nights accommodation, Lap Dancing Club Entry, Nightclub Entry on both nights and Go Karting.